Here is this years top anime list for me. Note that it includes both US DVD releases and Japanese releases, so even if you saw one show fansubbed years ago, if it was releases in the US this year, or a majority of the series was released in the US this year, it can end up on the list. And there is no particular order. True Tears– This is one of the best I have seen in a long time, possibly ever. While watching it, I can’t help but cheer for Noe and Aiko as they try to make the really dense Shinichiro. Though, he may just be persistent. But soon he learns that some things are none of his business as he discovers secrets his Mom and Hiromi have been hiding. Visually it is quite good, vibrant colors and well drawn characters. I haven’t noticed any major flaws either. You should watch it your self because it is kind of hard to truly explain why it is so great in words without giving away the plot. Clannad ~After Story~– Another simply amazing anime. Tomoya has graduated from high school now and is dating Nagisa still. But due to illness, she is still in high school. Clannad ~After Story~ follows the next 10 ears of their lives through the troubles of starting a family and just dealing with everyday problems. it has a great mix of comedy and drama to keep anyone hook. Plus, if you are a moe fan, this is show is for you. You have a different archetype of girl within each female character, so there is some variety within the characters too unlike some shows where Tsundere and Yandere are the only types. K-On!– A show about some girls starting a band and a ton of moe thrown and you get a rather entertaining 13 episode show about some best friends and their band. K-On! has its own style of art that KyoAni is starting to use for many other shows now. The style is more of a cutesy one that works for this particular show almost like doughnuts and milk. Without one, the other wouldn’t be as great. As for the plot, well, there isn’t one. But, if you like shows that have no plot like Lucky Star or Azumanga Daioh, you will probably like this. Kampfer– Kampfer is one of those things i went in expecting horrible diarrhea causing things but came out quite entertained even though it was kinda stupid. A quick and easy laugh that I will probably watch again eventually. The plot centers around a guy named Natsuru who can turn into a girl that the girl he likes want to do things to. He is a kampfer and they have to fight other Kampfers. Though, you will watch it and learn it has barely any fighting in it. More of a guilty pleasure, it has almost no redeeming values for most people. Kannagi– 2 years in a row it has made it into my top of the year list. Kannagi was released on DVD this year by Bandai, and I am very happy for this. Kannagi iis the story of a goddess who is selfish, a tsundere, and lives with a boy trying to rid the town of impurities. Though, it is more about the lives of them instead. Not that I mind since it is so well done that you barely remember the original intent of the show when you are having fun. Many references to other anime are thrown in, but they aren’t so obvious like say, Hayate no Gotoku or Lucky Star. Near the end is the best part though, but you will have ot watch that to see why. Ouran High Host Club– The only reason this is even on the list for this year is mostly because it was an equal amount for 2008 and 2009. Ouran High Host Club is about a girl forced into the host club of a rich school because she accidentally broke an expensive vase. It has no real story until about the end, and relies heavily of situational comedy, but it is always good. I found myself laughing a lot throughout the series. Eden of the east– I may not have finished it since it was licensed before I was able to finish it, but the half of the series I did see was amazing. So much mystery surrounds the main character as he tries to piece together just what happened before his memories were erased. He is given a set amount of credits to spend through his phone to do this. This one anime alone can hold your attention until the end and you won’t even realize you sat there for 5 hours straight. I wish I could describe more of the plot, but even the slightest details can be major spoilers. 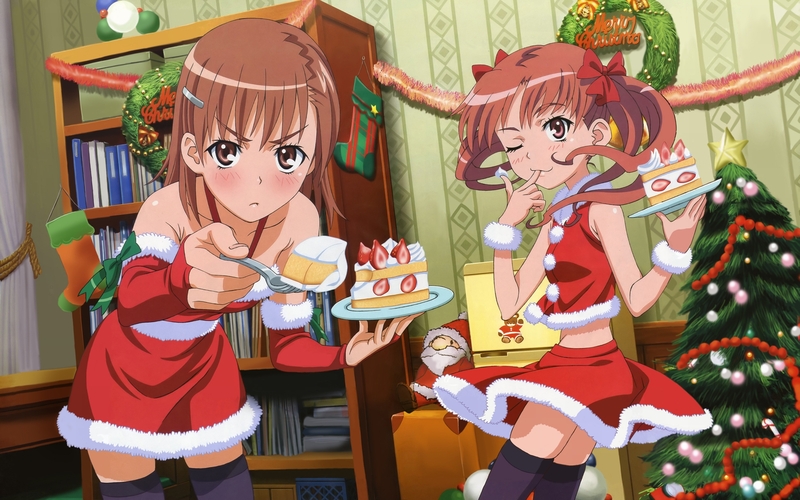 To Aru Majutsu no Index and To Aru Kagaku no Railgun– While each of these have a different style, both had a little over half the episodes for the seasons come out in 2009 and both take place in the same universe. 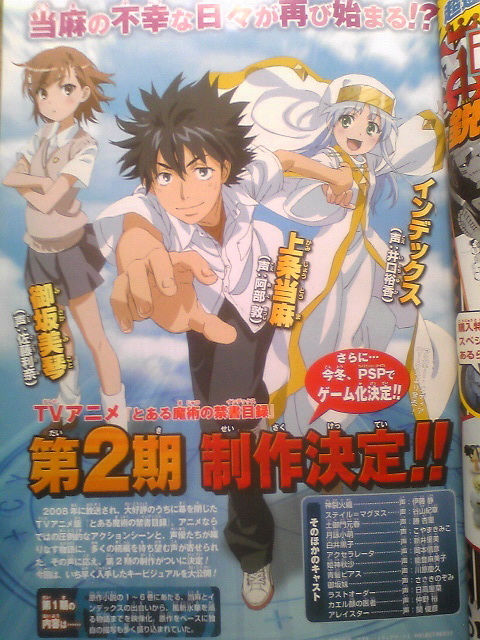 Majutsu no Index follows the adventures of Toma and Index as he protects her from other magicians. They live in a city of science where espers rule, no one else can help them since magic isn’t supposed to exist. Kagaku no Railgun is about Mikoto, Kuroko, Saten, and Uiharu as they live their lives as students. But there is still some action in this, but there is also a little more comedy than the first series. Saten and Kuroko make it worth it to watch with their blatant sexual harassment of their best friends. It brings great laughs throughout the series for me. Code Geass R2– I know, people for some reason hated this, said it was too different from the first season, but, it was good too me. Not as great as season one, but not bad. To bad I can’t really talk much about the plot since it would be a big spoiler to everyone who hasn’t seen it, but I will say that if you want some good mecha action along with some good story, watch Code Geass. To Love-Ru – OMG! The one anime I never expected to get a US release this year, or ever got released. I fell in love with this anime when it aired in Japan, and now that it is out in the US, it’s even better. Lala is an alien princess from Deviluke who has decided she wants to marry Rito, who is in love with Haruna. well, some other girls get into the mix, and since Lala is still new to Earth, she causes problems for him that bring me laughs throughout. While a real story doesn’t come into effect until near the end, it is still a fun ride that I will take over and over again. Though, I may just be saying this because I love harem anime for some reason. 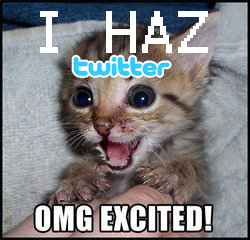 This is all I could remember for right now. But I will probably do a honorable mentions post too along with an award for being the worst anime of the year also. I’m not sure which one too choose for worst anime yet though.